Today, some 63 years following India’s Independence, India is the world’s largest democracy. Mahatma Gandhi is credited with leading the Civil-Disobedience campaign that ultimately led to the demise of the British Raj and the ushering in of an Independent India led by Jawaharlal Nehru. Furthermore, five years ago during the elections India witnessed the extraordinary phenomenon of an election being won by a woman Italian Origin and Roman Catholic Faith, Sonia Gandhi, wo then made way for a Sikh, Manmohan Singh, to be sworn in as Prime Minister by a Muslim President, Abdul Kalam, in a country that is 81 percent Hindu. However, as tensions between Pakistan and India have ebbed and flowed with more violent amplitude in recent decades the rise of Hindu Nationalism and Islamic Fundamentalism within India creates significant challenges for this pluralistic democratic system. As we learned from Tom Standage in London, the East India Company came came to rule large swaths of India for100 years following the Battle of Plassey. In 1857, following the Indian Rebellion, the British Crown assumed direct administration of India under the British Raj. 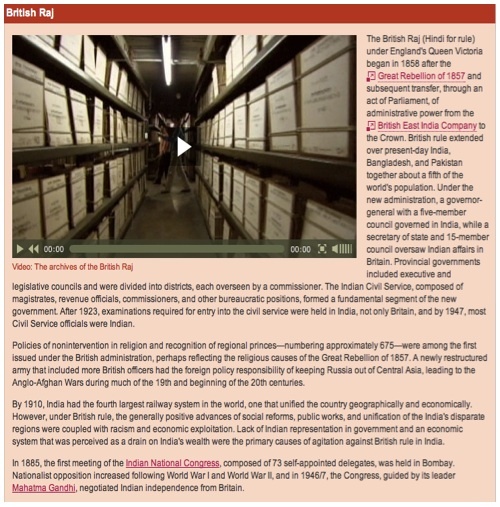 Noted historian, Michael Wood, in his BBC documentary entitled The Story of India, delves into the history of the British Raj by visiting its Archives. 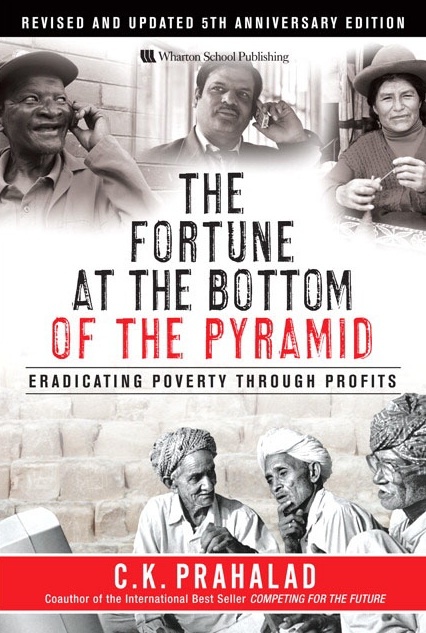 To view the Michael Wood’s interview about the British Raj click here. The following excerpt from the BBC documentary “Gandhi the Road to Freedom” chronicles the role that Gandhi played in bringing Independence to the India in 1947 and highlights some of the issues that emerged following the dissolution of British Rule. Please view the first 6 minutes of this video. In this short video excerpt below , Edward Luce, author of “In Spite of the Gods,” chronicles the emergence of the current multiparty coalition system of the worlds largest democracy from its tenuous embryonic roots. In this excerpt, Luce also explores the impact that this democratically elected government is having on the gradual dissolution of the caste system. 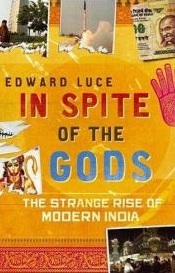 You can view the the Edward Luce’s Talk here. The world’s largest democracy is also one that is quite complex in its governance. In this brief excerpt, Shashi Tharoor helps us navigate the complexities of India’s modern-day coalition government system. To view the complete interview with Sashi Tahoor click here. In the next excerpt, Luce further explores the challenges in reforming the multi-party coalition government in India. He also outlines some of the opportunities that digitization of government operations can help with this reform. This presents a clear tie to the work that Nandan Nilekani is doing with India’s Universal ID program. What is it about Indian society and culture that allowed one figure, (Mahatma Gandhi), through a campaign of non-violent civil-disobedience, was able to rally a nation to bring down the British Raj? How has India managed to maintain a functioning pluralistic democracy despite its significant religious differences and caste-based hierarchical structure? How will Hindu Nationalism and Islamic fundamentalism test the multi-party coalition system? Can it be sustained? What issues do you foresee emerging with a parliamentary system with a 24 party coalition government needing significant reform to maintain India’s continued stable growth?